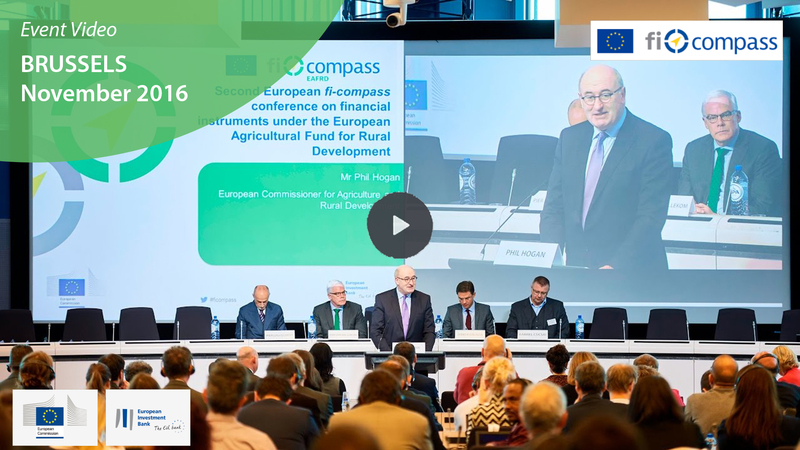 The 'Second EU fi-compass conference on financial instruments for agriculture and rural development in 2014-2020' took place on 25 November 2016. Organised by the European Commission’s Directorate General for Agriculture and Rural Development (DG AGRI) this flagship fi-compass conference launched a useful range of new information about financial instruments for the European Agricultural Fund for Rural Development (EAFRD). The conference was very well attended by EAFRD managing authorities, national and regional authorities, financial intermediaries, as well as farm- and agriculture-related associations from all across the EU. Please read the whole story of this event and download all the seminar materials related here.